DesignLens members and conference attendees are given exclusive access to all Housing Design Summit videos and slides. Video recordings of each presentation and panel are currently exclusive to DesignLens members and conference attendees. 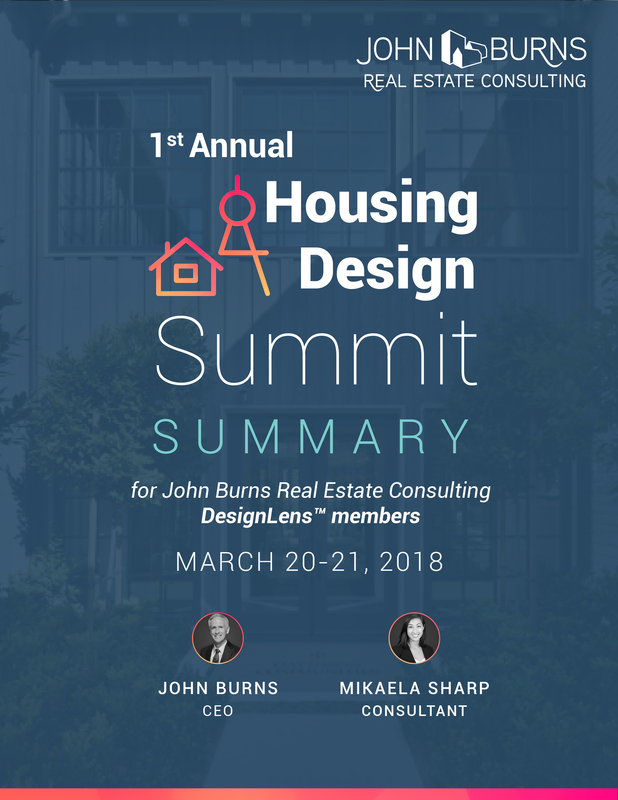 If you want access to all of the Housing Design Summit videos, please fill out the form on this page and one of our team members will reach out with the exclusive code to access the video page. 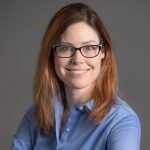 2018 Conference Summary Available for Download! DesignLens members will be given priority registration for all future Housing Design Summits. 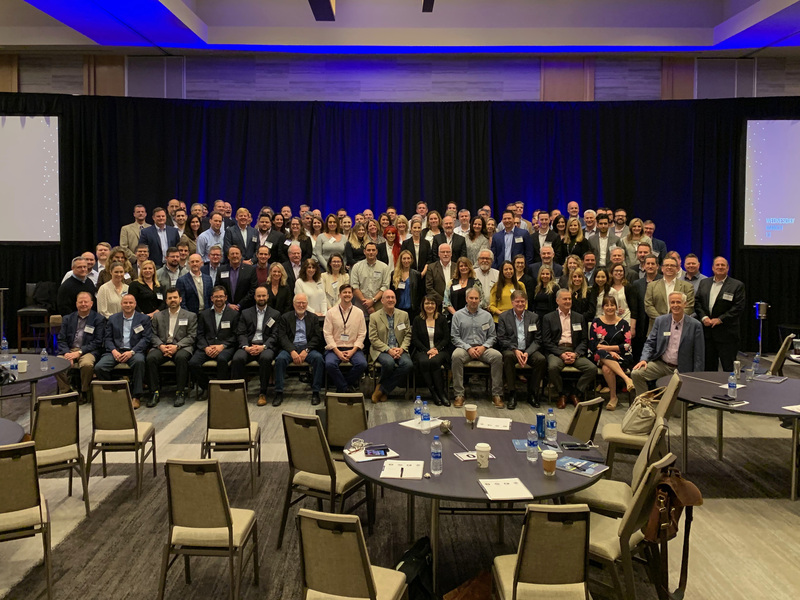 If you are interested in becoming a DesignLens member and attending our next Housing Design Summit, please contact Jenni Lantz at (720) 328-1530 or by email. Want Access to Videos from the Housing Design Summit? Videos from this year’s Housing Design Summit are currently exclusive to DesignLens members. Please fill out the form below to find out how you can gain access to the videos from this year’s conference.